Phase 2 is on track to open for spring semester. Construction is wrapping up and is expected to be complete by the end of this month. Furniture is planned to be installed before winter break. Faculty will move in after the break to complete equipment set-up and training. 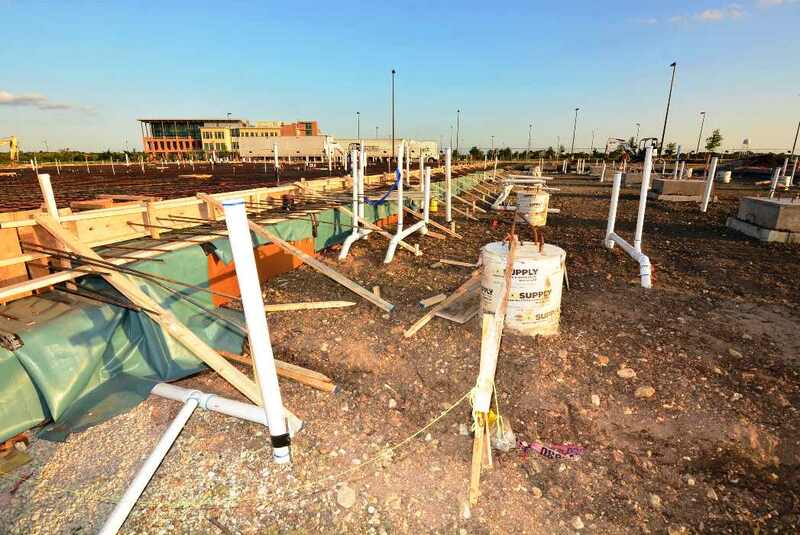 Building foundations have been poured, underground utilities are being installed, and miscellaneous site work, such as perimeter drain installation, is ongoing. Construction crews have started the next phase of development at Elgin Campus. Site work for the project currently includes moving dirt, trenching, leveling off land, etc. Phase 2 is scheduled to be completed for classes beginning spring 2018. Community leaders and friends joined Austin Community College as it celebrated the groundbreaking of Elgin Campus Phase 2 October 11. 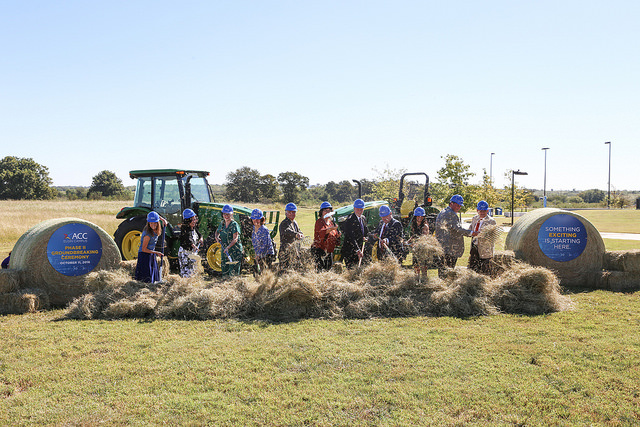 Read about the event and view photos at Groundbreaking celebrates Elgin Campus expansion. 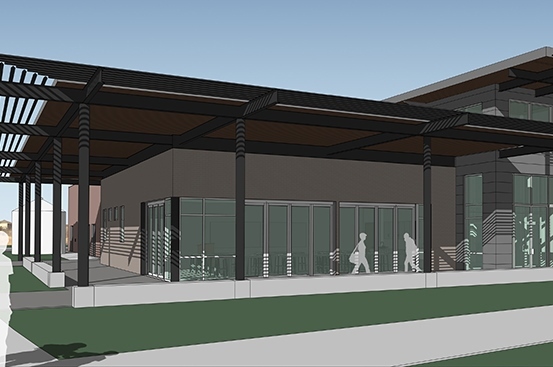 ACC will host a ceremonial groundbreaking for the new Elgin Campus facilities on Tuesday, October 11, from 10 to 11:30 a.m. on the campus grounds (1501 W. U.S. Hwy. 290, Elgin). 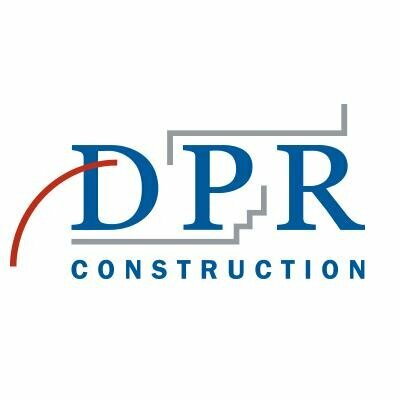 ACC’s Board of Trustees selected DPR Construction as the construction-manager-at-risk for Elgin Campus Phase 2. The firm, one of three finalists considered out of the four submitted proposals, recently completed the UT Animal Resources Center and the UT Austin Neural and Molecular Science Animal Holding and Procedure Rooms. ACC’s Office of Facilities & Construction hosted a meeting of the Elgin Campus Steering Committee on Friday, January 22, to explore site placement and facility options for the Sustainable Agriculture Entrepreneurship and the Veterinary Technology programs housed at the campus. Since outdoor space is a primary consideration for both programs, O’Connell Robertson architects presented several site layouts and building configurations for the campus, which is bounded by a neighborhood subdivision to the north and major roadways to the south and west. 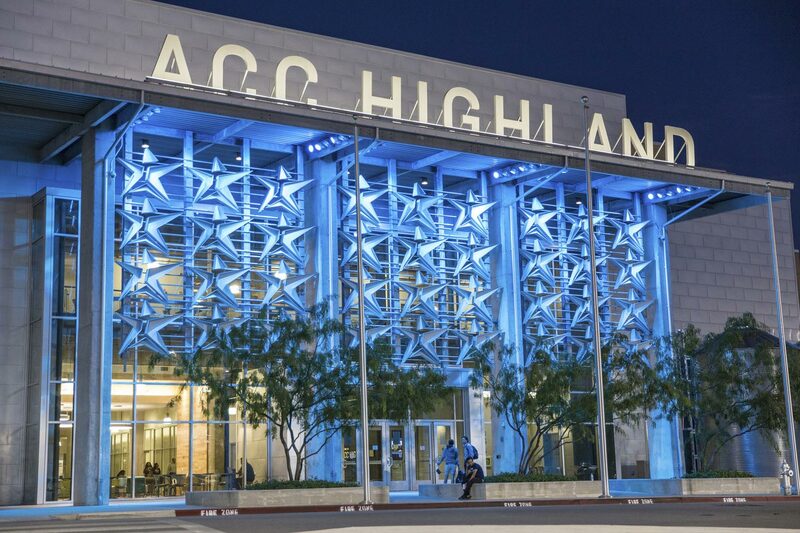 These career-technical programs are regulated by state, federal, and accrediting organizations, so facilities must meet specific standards. 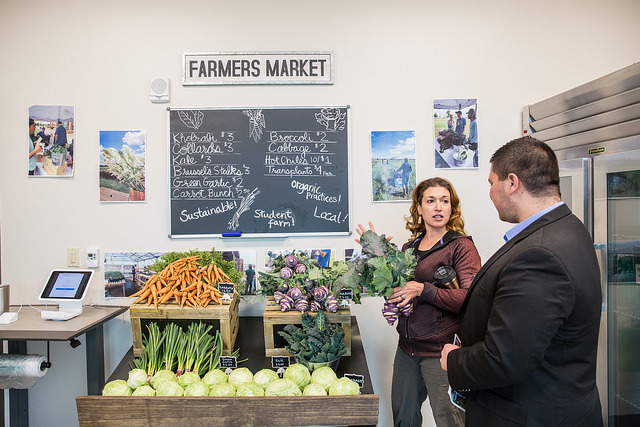 These include the appropriate placement of a planned organic farm, which will include a crop rotation field on tillable land, a grazing pasture, an orchard, and a work and teaching facility near the recently constructed greenhouse and teaching pavilion. 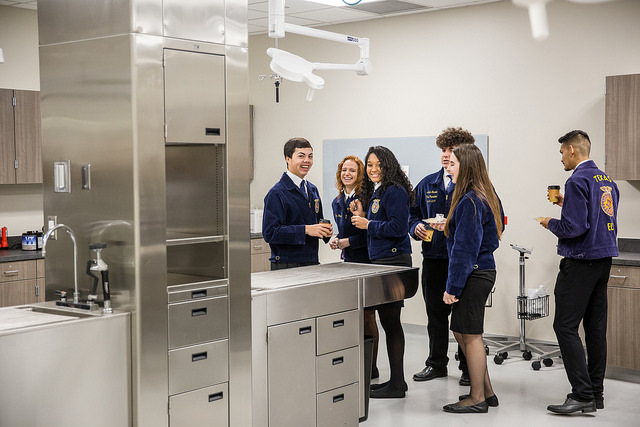 The Veterinary Tech program’s facility design and placement adheres to standards for boarding and treating animals ranging from small pets to horses and cattle. Based on discussions with program leaders, architects will develop a proposal for separate structures on different areas of the site and present plans at the next steering committee meeting. The college will host a groundbreaking for the greenhouse and teaching pavilion later this spring.